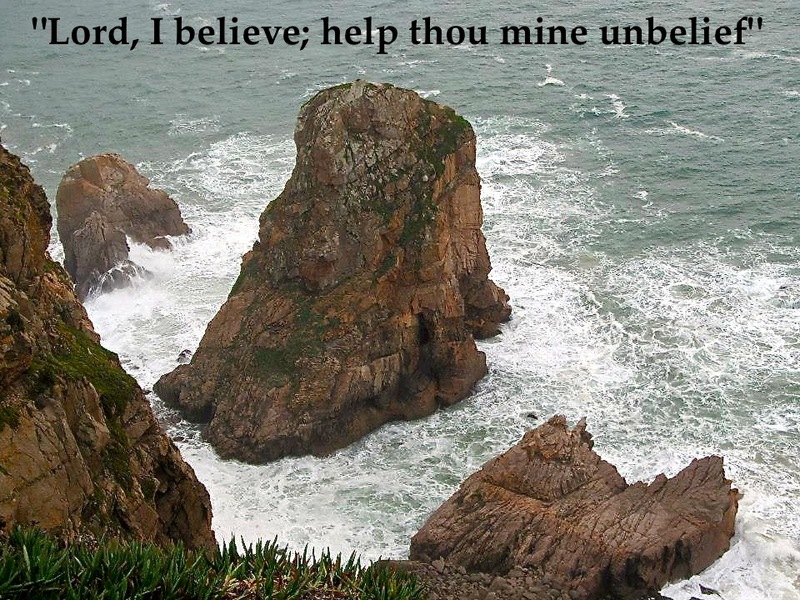 “I believe; help my unbelief!” – those memorable words of the father in today’s Gospel reading. 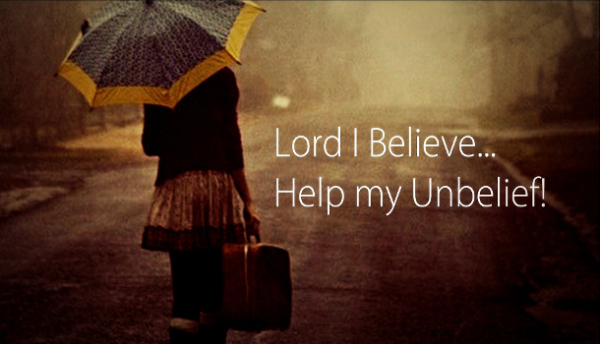 Every single one of us here today is a believer and an unbeliever at the same time. We believe, we are drawn to this amazing person Jesus Christ, we have a vague idea of God, some sense of how we are to live in the world – but we can’t put it together and keep it together. So when tragedy strikes, when we find ourselves in a mess either of our own making or someone else’s, we fall apart. That’s where much of our unbelief comes from – our keeping God at a distance, now and then coming to him when it’s convenient, when we have nothing else to do, or when hard times hit. We, like Sheldon Vanauken, want holidays (that’s British talk for what Americans call vacation) from the school of Christ – for many of us, LONG holidays! But I like the way Vanauken puts it – “the school of Christ.” It is indeed a school. Jesus Christ teaches us how to live – how to live fully, how to live in touch with our inner selves and with the people and the natural world around us. 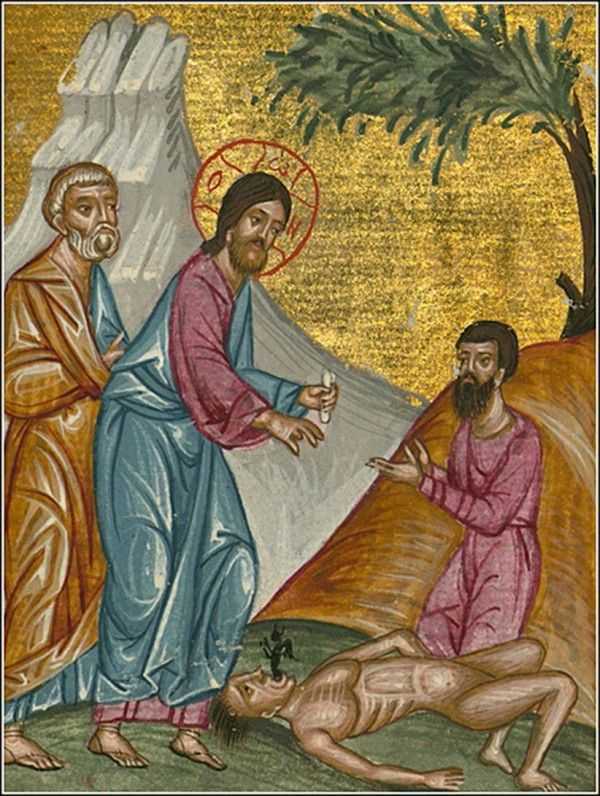 In the walk to Emmaus, Jesus taught the two disciples in the way that only he could. He opened their minds while they walked and he opened their eyes and hearts when he broke bread with them. And that’s how he teaches us too. He teaches us while we are walking. There’s not much Jesus can do if we refuse to budge, if we refuse to walk with him. Walking is the best way to experience and enjoy nature, the world around us. Can you drive through the Old Port for years and think you know it. Then one day you decide to park the car at a distance and walk. And you see the Old Port like you never saw it before; you discover it for the first time. Walking is also the way to grow with Christ. The disciples talked while they walked, before and after Jesus joined them. Talk – we’re forgetting how to talk. This past week we lost one of the great human beings of our time – or of any time, a man who inspired many and who taught us to look with awe at the immensity of the universe. 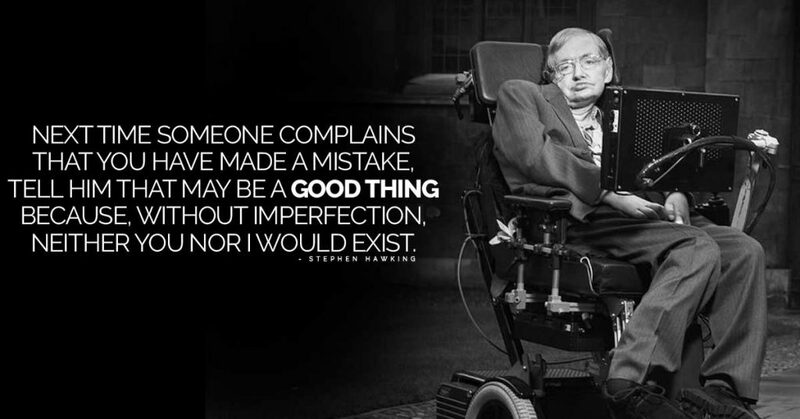 Stephen Hawking did not believe in God, he was an atheist. Can I blame him, the way God has been represented by Christians? The greatest genius since Einstein urged us to talk, to keep talking, not to forget how to talk, and to communicate without resorting to our prejudices and narrow-mindedness. We talk in order to learn and to grow in our faith. We talk in order to work through our confusion, just like the disciples did on the road with Jesus. And every time we are honestly working through difficulties of thought and faith, Jesus will be there. But if you think you have it all worked out, he has other people to attend to. Finally, we must not stop breaking bread with each other. These are the three main messages from this story of the walk to Emmaus, the three essentials to grow in the faith: walking, talking and breaking bread. The fellowship we experience here at Liturgy when we share communion with each other should inspire us to sit down more often – not just with family, but with friends and strangers. Outreach and Fellowship are at the heart of the Christian message – and the Christian lifestyle. At Easter midnight we leave the Liturgy – well, most leave before Liturgy – and carry the paschal light to our homes. Our candles illumine the dark of night as we drive or walk home. But far more important, our lives should illumine the darkness that’s growing in the world; not add to the spiritual, environmental and political darkness that threaten our lives and the lives of our children. We are to be lights in the world, not contribute to the darkness. Let’s walk and talk our way to a better world, a more Jesus-centered world. And let’s encourage our children and teenagers to spend less time texting and more time talking, face to face. It’s good practice for when we see God face to face, and we sit down and break bread with Jesus in the Kingdom! Categories: Sermons | Tags: breaking bread, help my unbelief, school of Christ, Sheldon Vanauken quote, Stephen Hawking quote, talk don't text, walk to grow | Permalink.